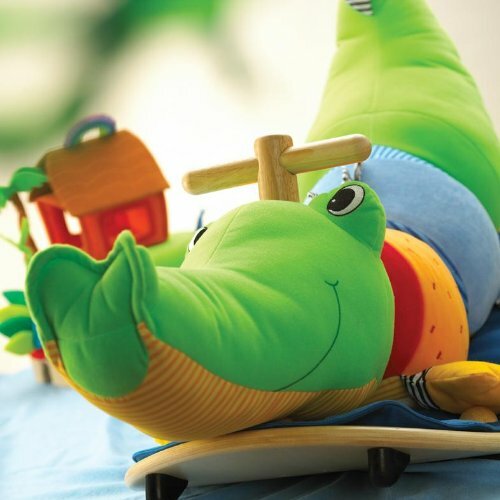 Wonderworld Toys Add to Flipboard Magazine. 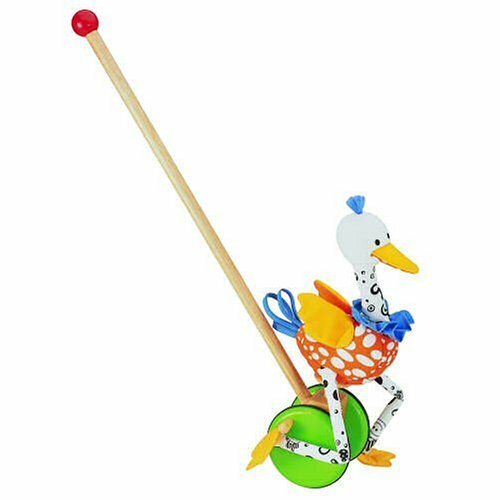 Why Wonderworld Toys? Because they care. Because they build quality toys that will last a lifetime. These days we see plastic toys everywhere. It doesn’t take a day for them to destroy it or get bored of the toys you buy off the shelves. They weren’t made to last, they weren’t made with pride. They were made very cheaply, although you probably didn’t pay cheap for it. What are these toy makers thinking? 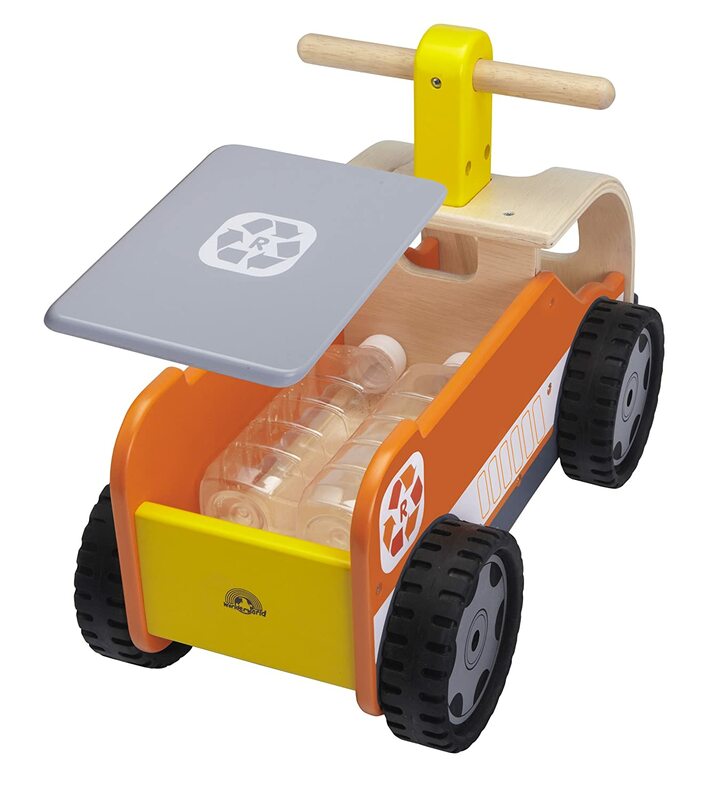 Now you can choose to have quality toys that you know your kids will love. They are bright and colorful and kids are just naturally drawn to them. The perfect first scooter for any child. 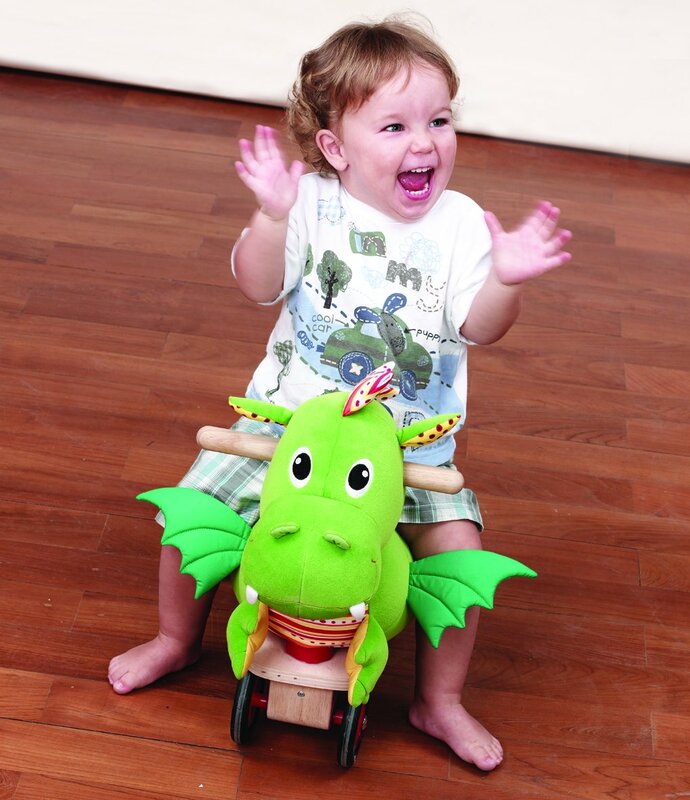 It has a soft dragon body to give a comfy ride and the scooter can be steered any where. 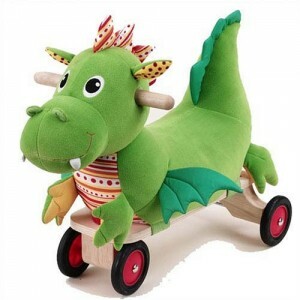 The dragon body can be removed from the scooter as they get a bit older and they can ride the scooter alone. 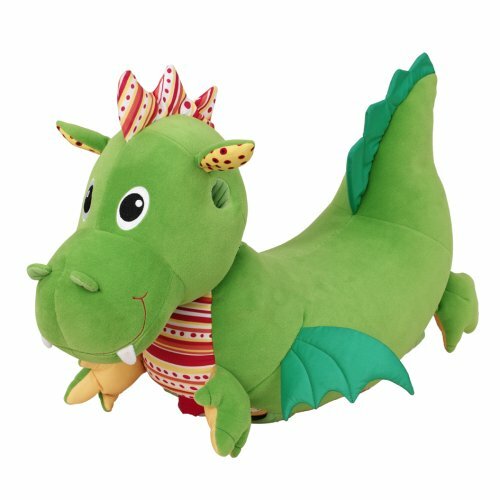 Keep the dragon body for a pillow or plush animal with great memories. 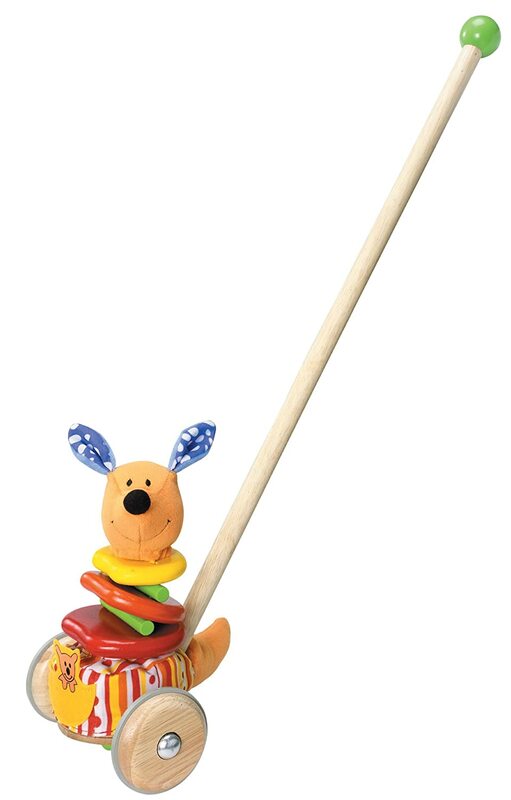 Bright multi-colored design with a strong and durable wooden handle. It makes a snapping sound and bobs its head when pushed. 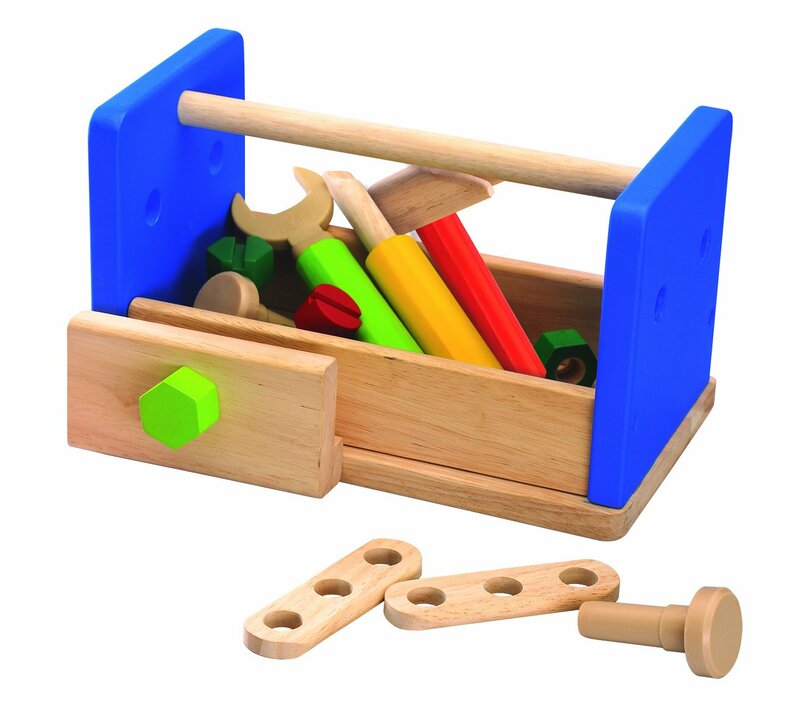 Made from rubberwood, non-toxic water based paints as well as biodegradable fabrics. 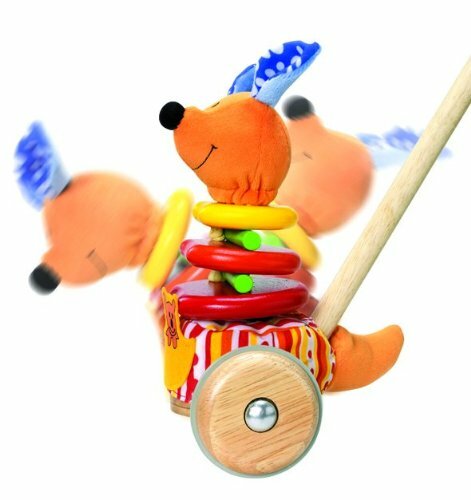 Bright multi-colored push toy with eye-catching designs that makes rattling sounds as it’s pushed. 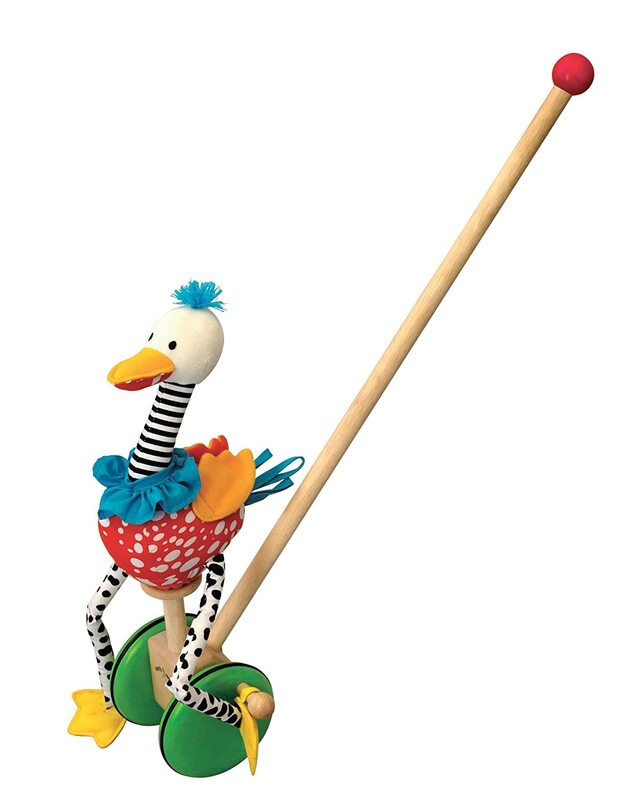 It helps young children learn to walk, exercising both arms and legs. 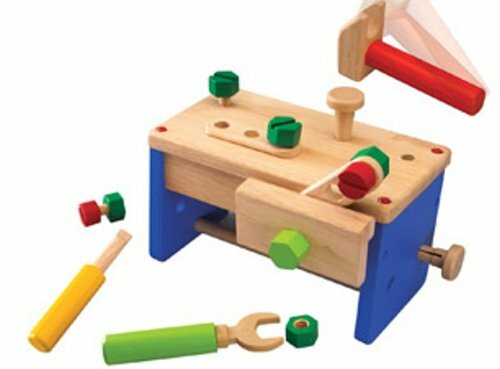 Created for ages 18 months and up. 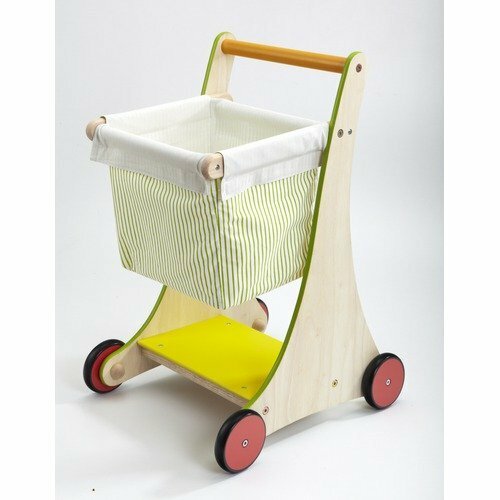 Made from rubberwood, non-toxic water based paints as well as biodegradable fabrics. Multi-colored plush fabric with stripes and polka dots. It has a sturdy wood rocker base. 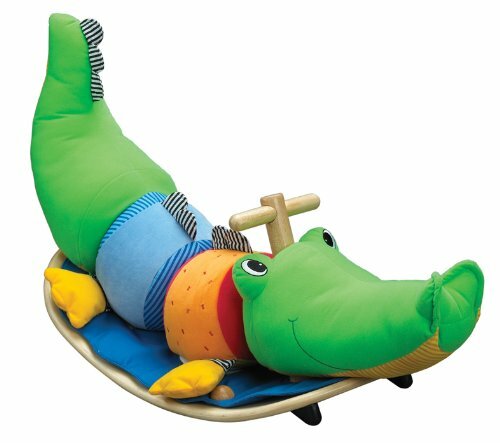 The fun alligator design will encourage child’s imagination and the alligator can be removed for easy cleaning or as a plush toy. 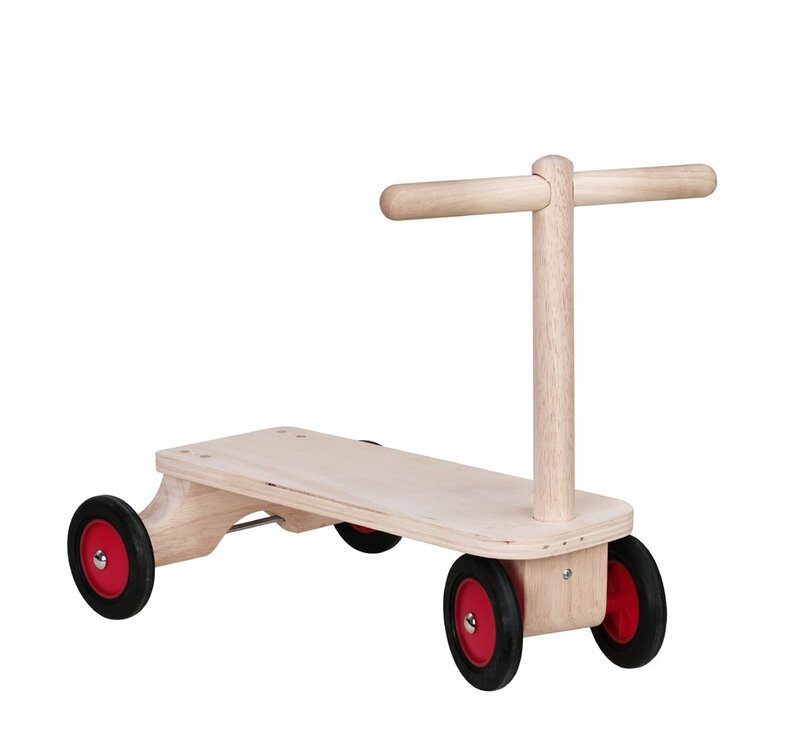 Made from rubberwood, non-toxic water based paints as well as biodegradable fabrics. Brightly colored ride on Truck with a storage cargo under seat. Perfect for ages 18 months and up. 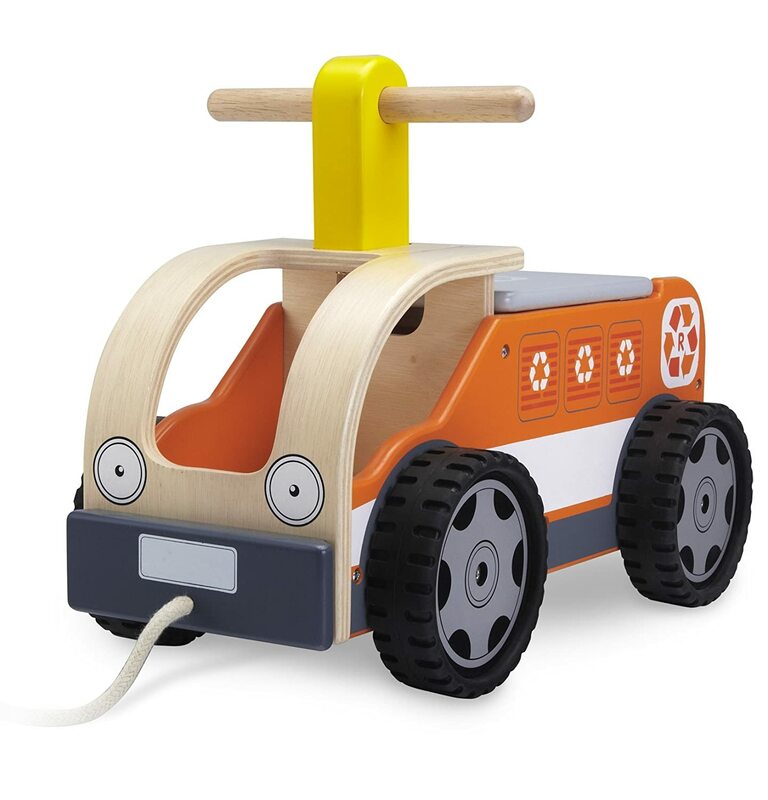 Made from rubber wood harvested from a replenishable source, strictly using non-toxic paints, dyes and lacquers and formaldehyde free glue; packaging is made from at least 70% recycled paper. Kids love to shop, just like mom. Now that is easy with a wooden shopping cart that has a cart that can be removed for cleaning. It is suitable for your child to actually take it shopping. 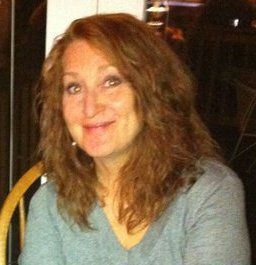 We all have the kids, not just boys, that like to be like dad and work with tools. Now you can give them that experience with safe tools. 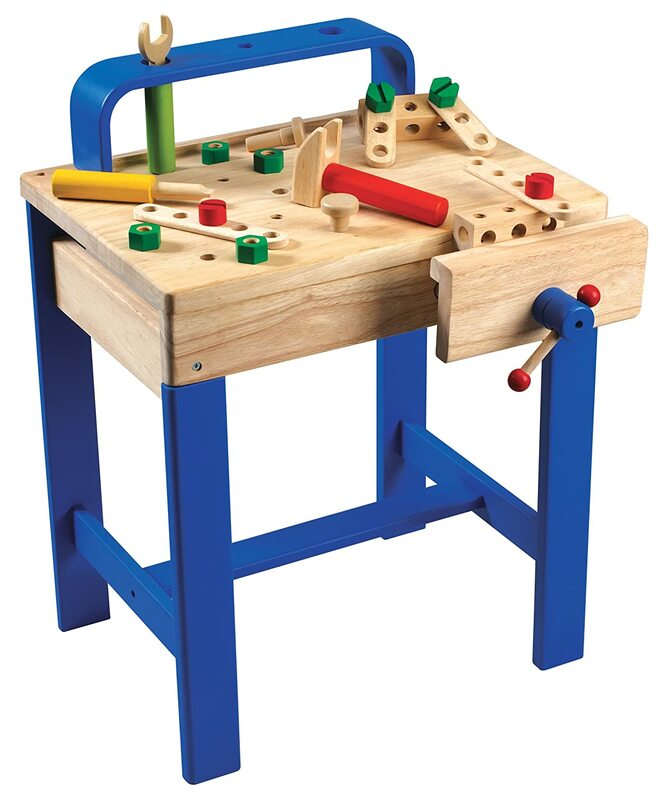 With nuts and bolts and hammers and screws, your little ones will keep busy for hours with this great wooden tool bench and tools. Next Post Shark Vacuum Vs Dyson Vacuum | Which Vacuum Is Better?